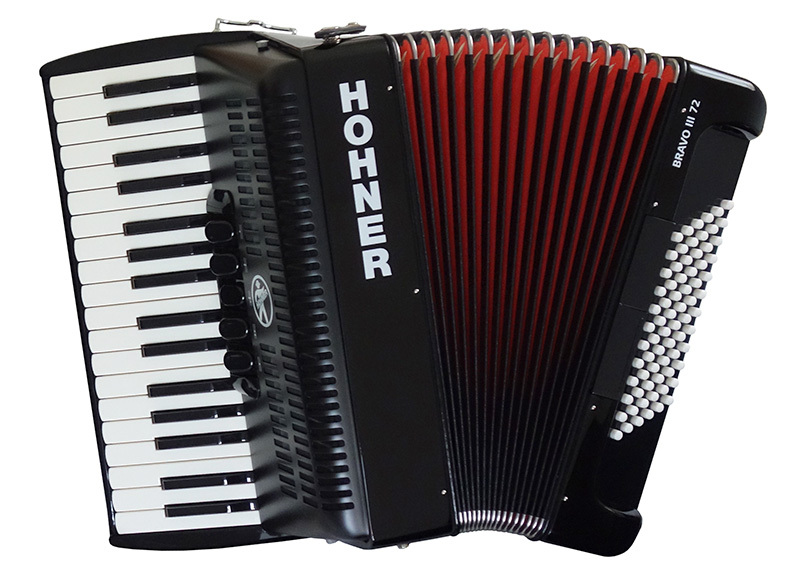 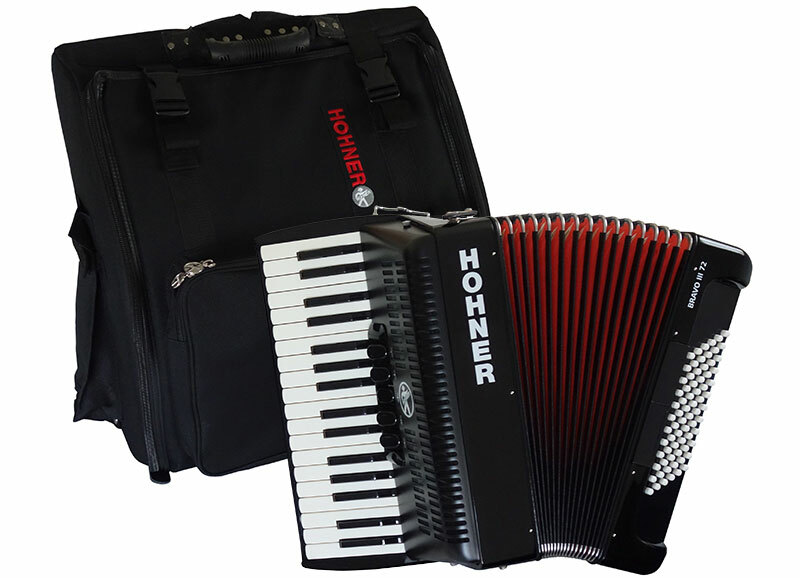 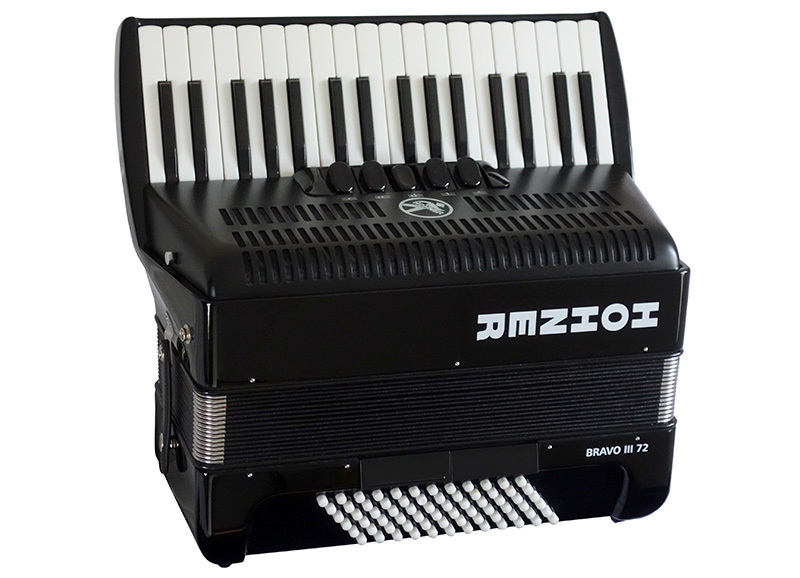 Compact, lightweight and versatile, the Bravo III is an ideal entry level accordion for a beginner or as a next step up from a smaller instrument. 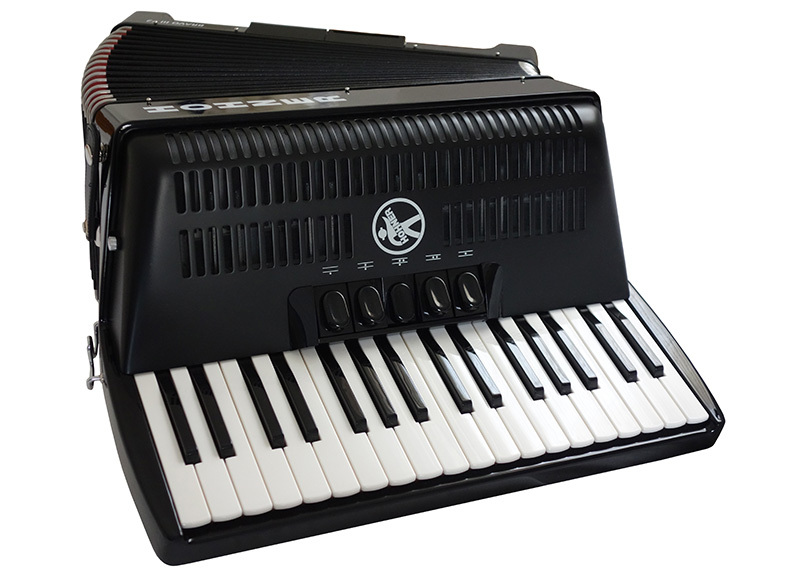 Tuned to a mellow 2 voice tremolo and featuring a rich bass tone, it is perfect for all styles of music. 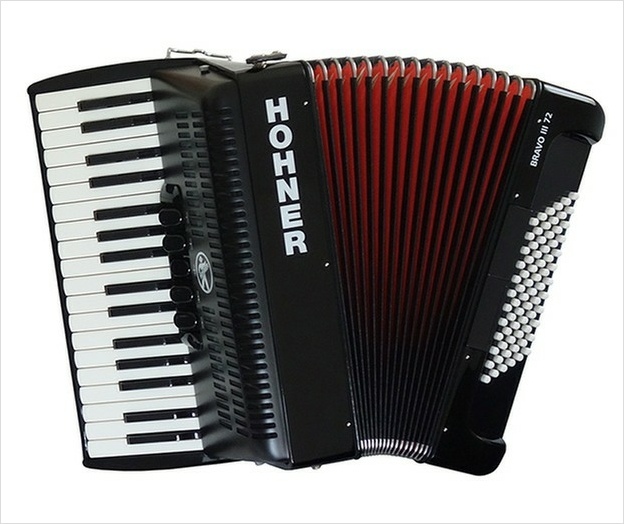 This accordion is has had very little use and is in “as new” condition.